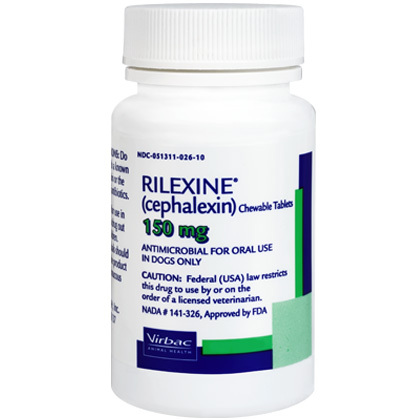 What are Rilexine Chewable Tablets (cephalexin)? Rilexine Chewable Tablets are recommended for the treatment of secondary superficial bacterial pyoderma of the skin in dogs caused by susceptible strains of Staphylococcus pseudintermedius. It also treats cutaneous infections in dogs, including skin fold pyoderma impetigo, folliculitis, furunculosis, and cellulitis, as well as urinary tract infections. Rilexine is FDA-approved and is available in 3 sizes of tablets, making it easier to give your pet the exact dose and prevent side effects associated with inaccurate dosing. Rilexine is a chewable tablet and is scored for accurate dosing. 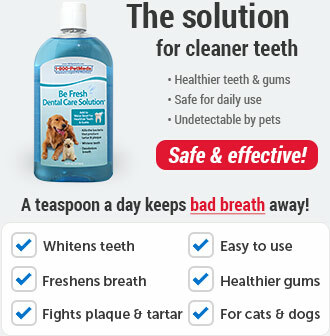 Rilexine Chewable Tablets are sold by the tablet and require a prescription from your veterinarian. How do Rilexine Chewable Tablets work? Rilexine Chewable Tablets treat superficial bacterial pyoderma, a bacterial infection on the skin commonly found in dogs more so than cats. Symptoms include lesions, itchiness, and pus-filled swelling on the skin. In some cases, pyoderma can cause hair loss. Rilexine works by inhibiting the nucleopeptide synthesis of the bacterial wall, thus leading to the destruction of bacteria. Keep out of reach of children. For dogs Only. Do not use for humans. People with sensitivities to antimicrobials like penicillin should avoid handling. What is the most important thing I should know about Rilexine Chewable Tablets? Rilexine treats urinary tract infections and bacterial infections of the skin like skin fold pyoderma impetigo, folliculitis, furunculosis and cellulitis. 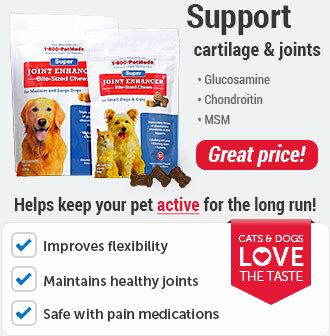 It is for use in dogs only and requires a prescription from your veterinarian. 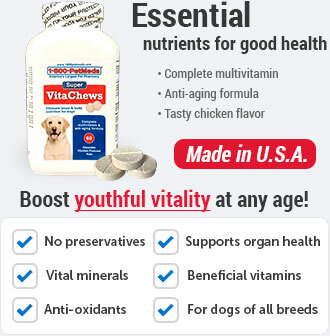 What should I discuss with my veterinarian before giving Rilexine Chewable Tablets? Tell your veterinarian if your pet has ever had an allergic reaction to penicillin or to a cephalosporin. 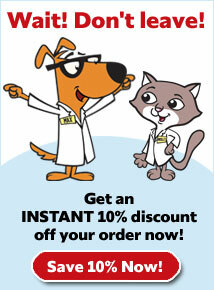 Tell your veterinarian if your pet has kidney disease, or a stomach or intestinal disease. Tell your veterinarian if your pet is pregnant or lactating. How should Rilexine Chewable Tablets be given? Give this medication exactly as directed by your veterinarian. Rilexine can be given with or without food. The recommended dose of Rilexine (cephalexin) tablets is 22 mg/kg (10 mg/lb) of the pet's body weight twice daily for 28 days. What are the potential side effects of Rilexine Chewable Tablets? Diarrhea and rarely antibiotic-associated colitis, nausea and vomiting, abdominal discomfort, headache allergic reactions including rashes, pruritus, urticaria, serum sickness-like reactions with rashes, fever and arthralgia, and anaphylaxis; erythema multiforme, toxic epidermal necrolysis reported disturbances in liver enzymes, transient hepatitis and cholestatic jaundice other side-effects reported include eosinophilia and blood disorders (including thrombocytopenia, leucopenia, agranulocytosis, aplastic anaemia and haemolytic anaemia) reversible interstitial nephritis, hyperactivity, nervousness, sleep disturbances, confusion, hypertonia, and dizziness. However, at the levels associated with casual exposure, these are unlikely in normal use. What happens if I miss giving a dose of Rilexine Chewable Tablets? What happens if I overdose my pet on Rilexine Chewable Tablets? What should I avoid while giving Rilexine Chewable Tablets to my pet? Keep out of reach of children. Do not use in animals known to be hypersensitive to penicillin. Do not use in rabbits, guinea pigs, hamsters and gerbils. As with other antibiotics which are excreted mainly by the kidneys, unnecessary accumulation may occur in the body when renal function is impaired. In case of known renal insufficiency, the dose should be reduced. Keep out of reach of children. Do not handle or use extreme caution and proper precautions when handling this product if you know you are sensitized to it or are allergic to cephalexin, other cephalosporins, penicillin, or any other beta-lactam antibiotic or similar related medication. If you are unsure of a possible sensitivity please contact your doctor or pharmacist. Handle this product in a manner that enables you to avoid any exposure, taking all recommended precautions. Wash hands after use. If you develop symptoms following exposure such as skin rash you should seek medical advice and show the doctor this warning. Swelling of the face, lips or eyes or difficulty breathing are more serious symptoms and require urgent medical attention. What other drugs will affect Rilexine Chewable Tablets? Tell your veterinarian if your pet is allergic to penicillin antibiotics such as amoxicillin and ampicillin or cephalosporin antibiotics such as cephalexin and cefuroxime. Tell your veterinarian about all the medicines your pet takes, including prescription and non-prescription medicines, vitamins, and herbal supplements. Rilexine Chewable Tablets are used for the treatment of secondary superficial bacteria pyoderma in dogs caused by susceptible strains of Staphylococcus pseudintermedius. It treats cutaneous infections in dogs, including skin fold pyoderma impetigo, folliculitis, furunculosis, cellulitis and urinary tract infections. Always consult with your veterinarian about the appropriate dosage for your dog. 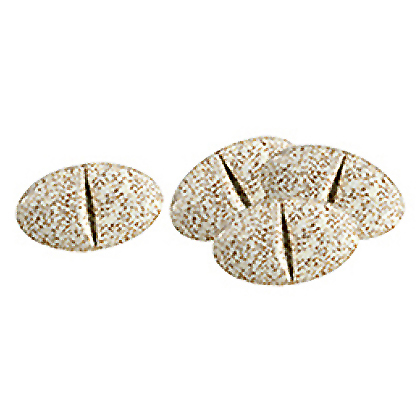 Tablets are chewable and scored for easy dosing. 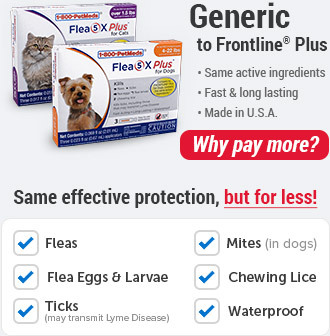 Do not give to dogs with a known allergy to cephalexin or penicillin. 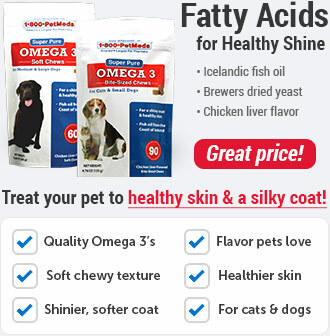 The recommended dose is 22 mg/kg (10 mg/lb) of pet's body weight twice daily for 28 days. *Please ask your veterinarian for appropriate dosing. Store capsules at room temperature away from moisture or heat.